It doesn't matter how low you've gone. Grace is deeper than rock-bottom, and the power of the Spirit quickens you to experience freedom. Now. Maybe you just need a plan to get there, to start stepping, to experience the life you know you're destined to live. 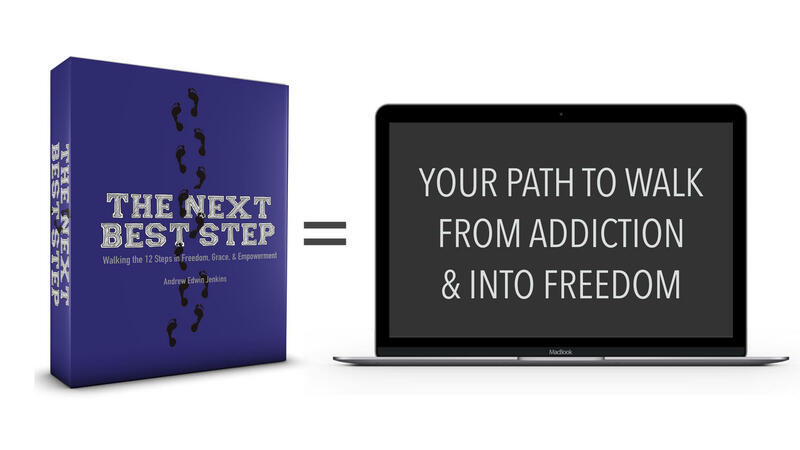 IF YOU'RE READY FOR REAL RESULTS, TOO- TO KICK AN ADDICTION, HANG-UP, or HABIT TO THE CURB, THEN CLICK BELOW! 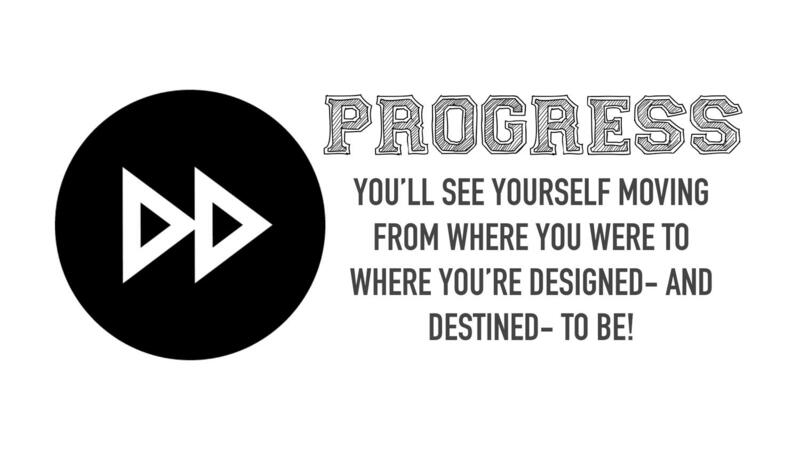 This is your step-by-step path to wholeness. This is the process we used for hundreds of men and women when I was working in addiction & recovery centers. It's GUARANTEED TO WORK FOR YOU, too! 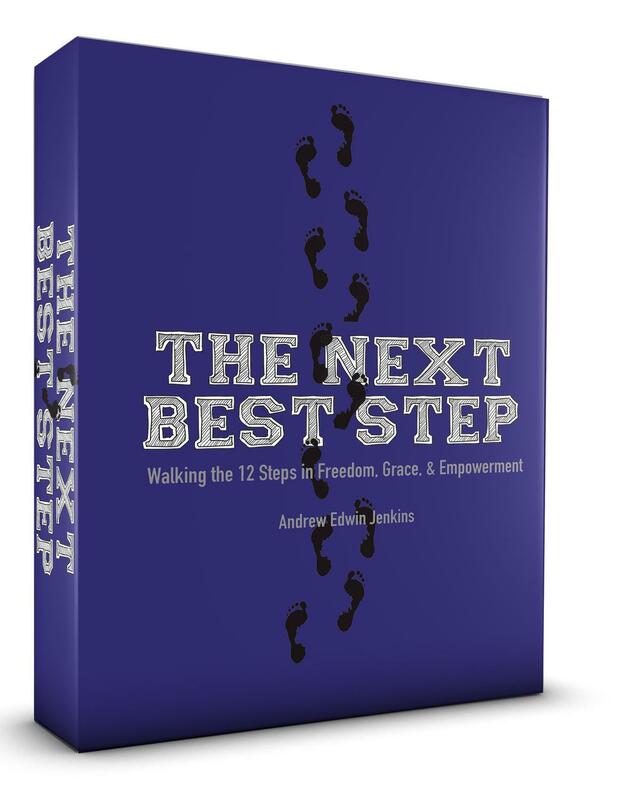 Here's the book we developed "in the trenches" while helping HUNDREDS of others find freedom! We tested and tweaked it, adjusting the lessons and changing the ACTION STEPS at the end of each chapter, over and over, until we got the REAL RESULTS we wanted to see! Heroine addicts free and leading in ministry- done! Pain killers for a legit medical condition turned into a full-blown addiction- gone! Suicidal thoughts, depression, shame + guilt and / or voices in the mind- erased and silenced! Priorties out of whack- marriages restored, families rebuilt! In fact, this material worked so well that the State offices wanted to use it themselves- even though it is overtly faith-based! Here's the great part: This same info is available to you! Let me show you what's about to happen! 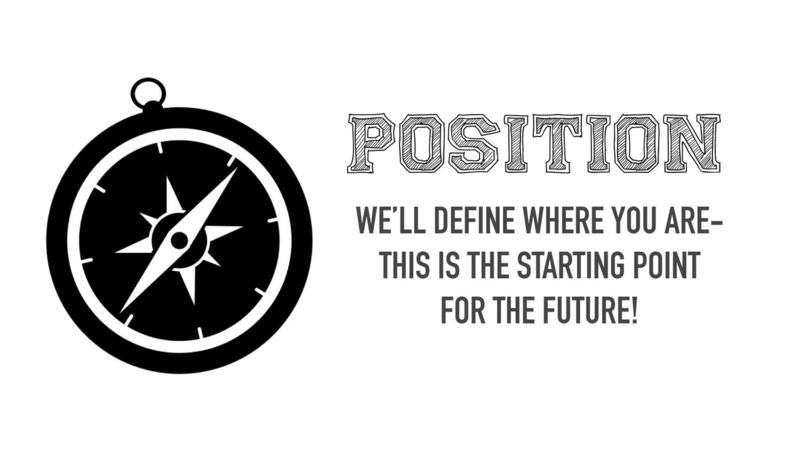 First, we're going to define where you are now! Before heading anywhere, you've got to "own" where you are now. There's no shame in it- this is simply our starting point for the journey! Here's another part of defining current reality, as well: your story has power now- and it's going to have MORE power later. You're going to be able to share with others coming behind you just HOW FAR you've come (they won't believe it at first, of course, because of the INCREDIBLE CHANGE that will have taken place). Second, we'll look down the road- and see where it is that you're about to go! Aim at nothing, you'll succeed every time. On the other hand, the Bible tells us that if we commit our ways to the Lord, our plans are certain to succeed. And, we read that He can do immeasurably beyond anything we can ask, think, or imagine. Success- beyond what you can imagine! Guaranteed! 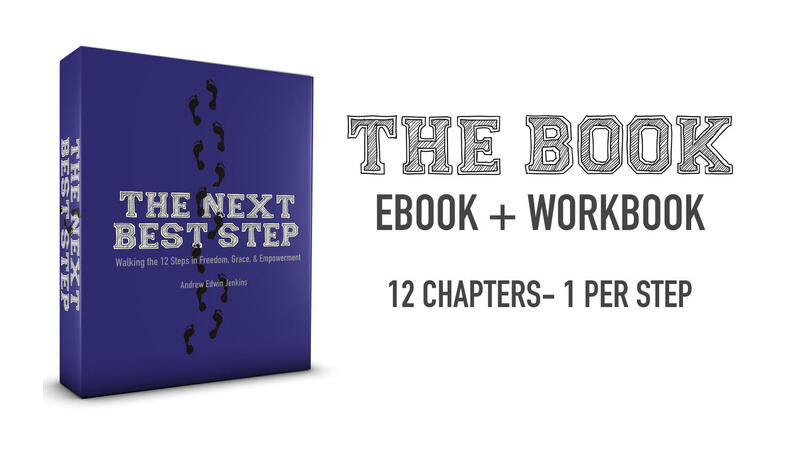 Third, as you walk through this 12-step program, you'll use the tools at the end of each chapter to make your day-by-day plan for that week! Since you know what you're going to do each day, you won't find yourself with "idle time" and a wanderind mind. 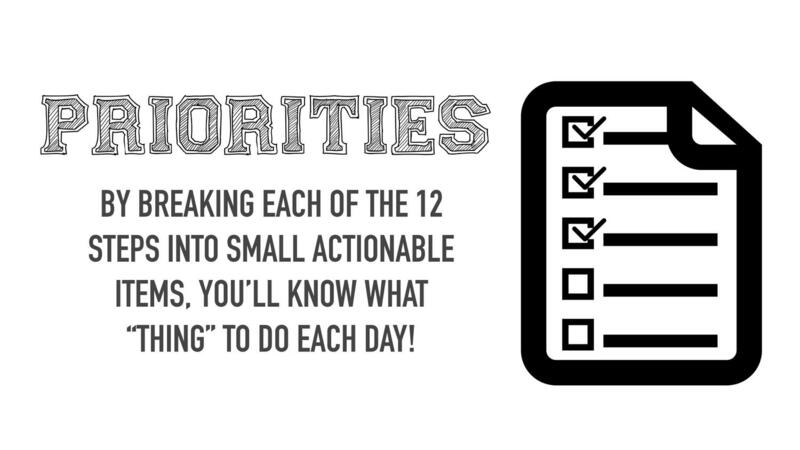 You'll find youself focusing on the things that you've decided matter the most to you, and you'll work on them every single day (at the pace you set). Fourth, finally, you're going to see movement... and that movement turns into momentum! The more small steps you take, the greater the change will be. Sure, some of the steps are so small that the distance between two of them is virtually unnoticable (this is why so many people IGNORE them- they don't think small changes actually matter). In time, you won't recognize who you've become! 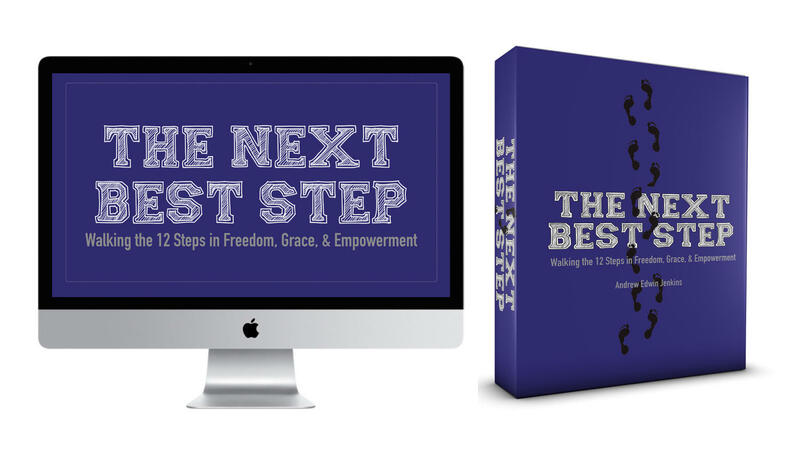 You'll have access to download the 150-plus page eBook. You can put it on as many of your devices as you need to. Place it on your computer. Your iPad. Your smartphone. Prefer the hard copy of the book? Grab it on Amazon below. Second, you'll have one video per Step. Use it as an intro to the chapter- then use it as a review when you're done! 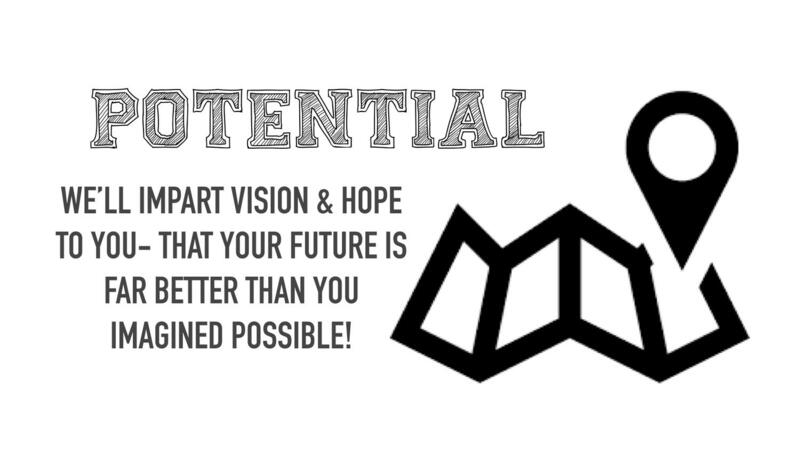 These videos are perfect to give you the big picture, impart vision to you for your future, and inspire you to continue taking the next best step! 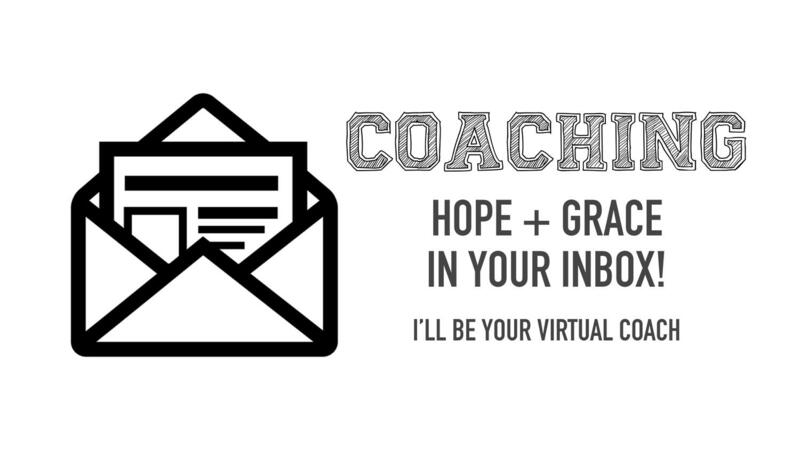 Third, I'll be your virtual coach. Every few days, I'll send you quotes, inspirational nuggets, and tips to cheer you on! Let's be real: everyone one of us could use more hope, right? And another cheerleader? Consider it done. You'll never be on your own in this process! Fourth, you'll have access to all the bonus content for each Step. At the end of each chapter in the book, I provide you a short list of resources for further study. For those of you who want to go deeper, all the resources- videos, audio teachings, etc.- are all available in the online course. And, they're sorted by step! Fifth, you'll be able to learn from others who are experiencing- or who HAVE experienced ARE VICTORS- of the same thing you're going through. 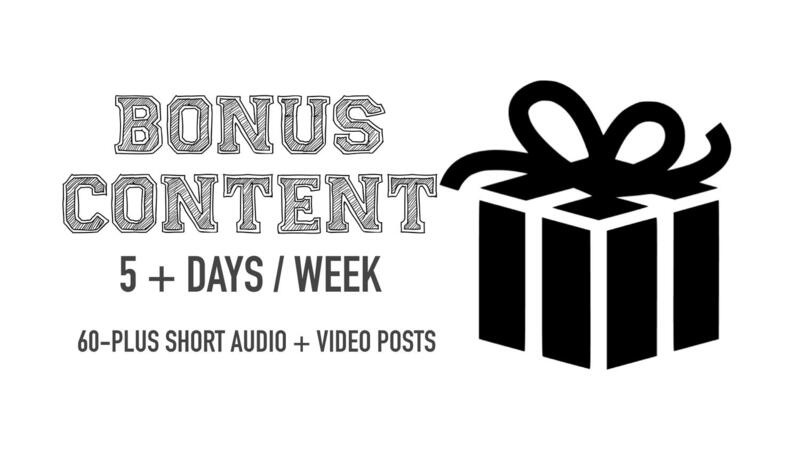 Be sure to check the comment thread that accompanies each video, each audio post, and each short written post throughout the online course. The comments always contain some of the best takeaways! Sixth, take it everywhere you go! 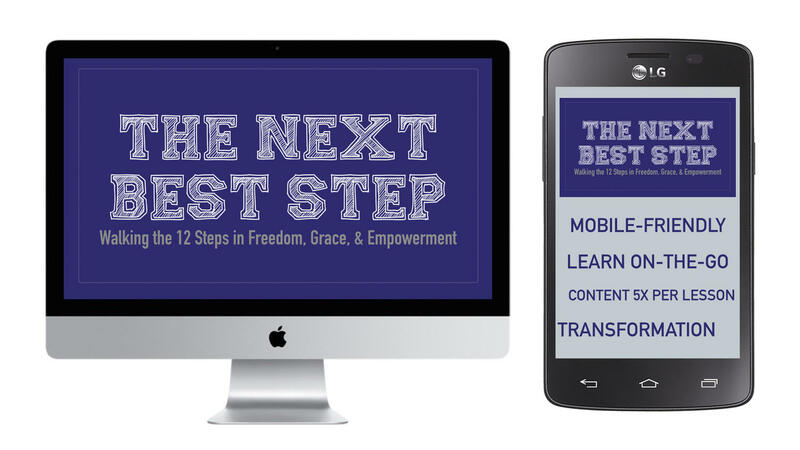 The course is mobile friendly. And, since you can access the content from as many devices as you'd like, you can study at home, at the library, or on-the-go. That's right, login from your smartphone and redeem your lunch break! By the way, every single time we teach this event "live," people get instant results. And, we regularly hear from people who watch the online version & experience the same! You'll have access to EVERYTHING- it's up to you if you want to order a paperback of the book instead of using the eBook that's already in the online module! 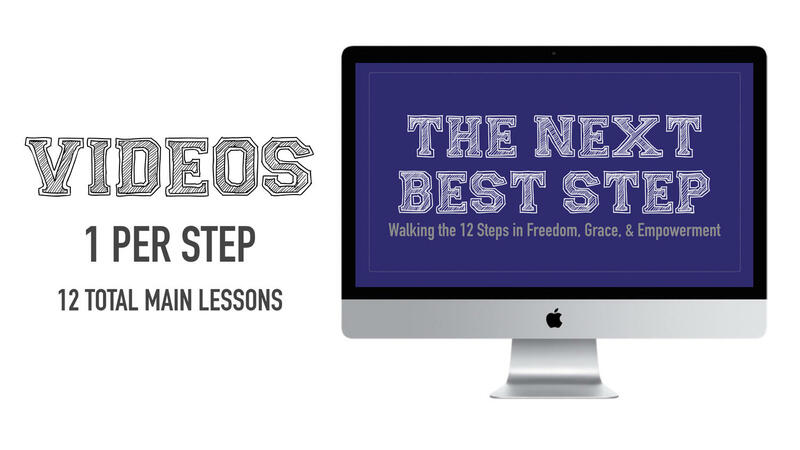 12 video lessons- 1 per step- Each about 10-15 minutes in length (just enough to cover the info, but not so much that you get bogged down)! 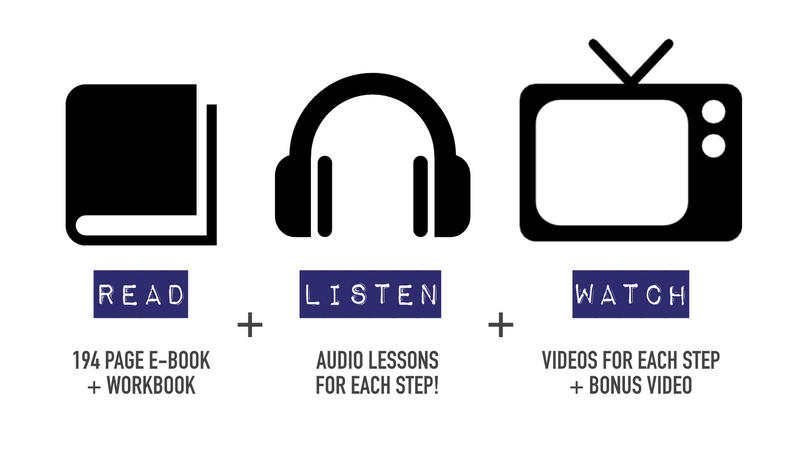 Bonus materials- audio + video for each step! Go deeper on the areas that matter most to you. Forever access- watch it over and over and over again, as many times as you need! There's no limits. Wherever access- login from all of your devices by using the password you create. Learn at your own pace. And, re-learn as many times as you'd like. Once you're in, you're in! And, it's mobile friendly. Learn in your home or office, or take it on-the-go! 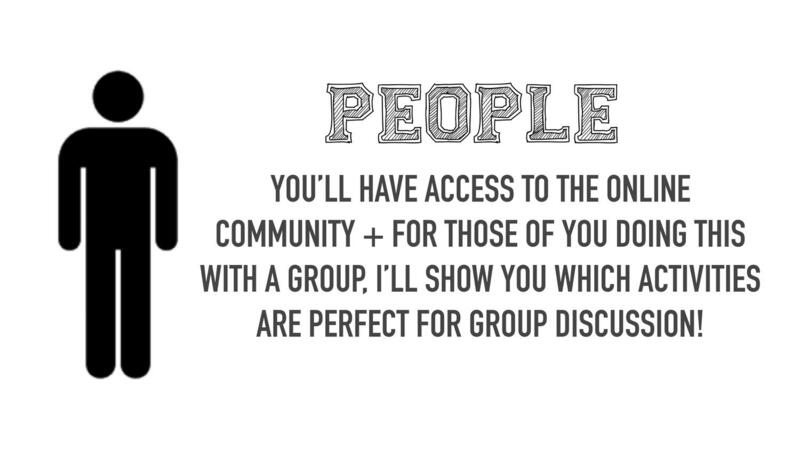 This one is great for groups, too! Sure, you can power through the material on your own, but we're all better together. 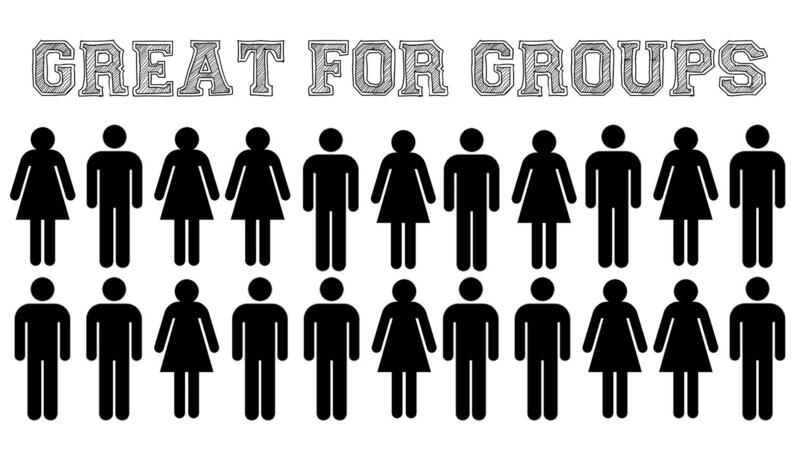 So, if you've got a small group, a 12-step gathering you host or lead, or even a Bible study, consider The Next Best Step as the next best step for your group, too! 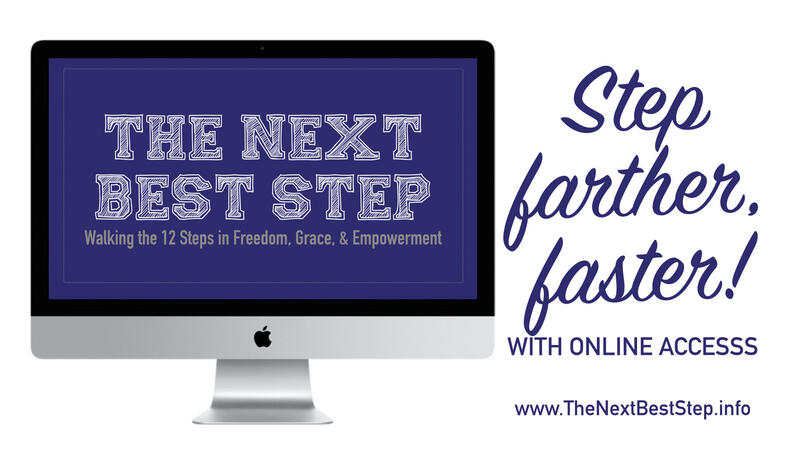 You can get INSTANT ACCESS now, and YOU CAN ACCESS everything as many times as you want on all your digital devices! And, since it's FREE it's RISK FREE! You can't lose! If this tool doesn't work for you- if your spirit doesn't soar after watching the videos + reviewing the workbook... if you don't see a path to walk in health + healing... I'll be surprised! This is your time! A HEALTHY + WHOLE YOU CAN BETTER DO THE GREAT THINGS YOU DO EVERY SINGLE DAY- START NOW! Remember, instant access to all the digital products- 12 modules + intro & outro videos + eBook + BONUS materials are available for INSTANT ACCESS! And you'll be among the first to know as soon as the online course is released!